Join ‘the most renowned sketch troupe of them all’ (The Independent) as they embark on another exceptional world tour, performing to over twenty thousand people across two continents. 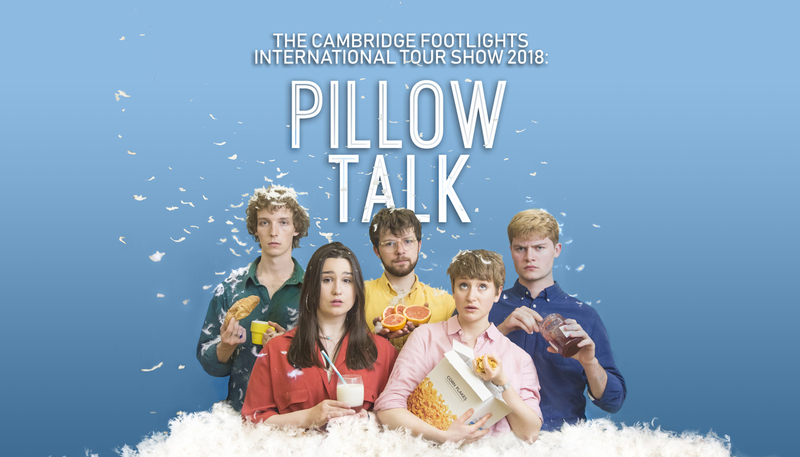 The Footlights International Tour Show brings together the brightest stars of student comedy, whose assembled forces deliver fresh, witty and downright funny sketches, monologues and songs. You can expect free-flowing hilarity, excellent original writing and side-splitting character comedy, so don’t miss your chance to see this inventive new offering from the group that launched many comedy greats, including Stephen Fry, Sue Perkins, David Mitchell, Richard Ayoade and Mel Giedroyc.